My results with the 21 day fix! 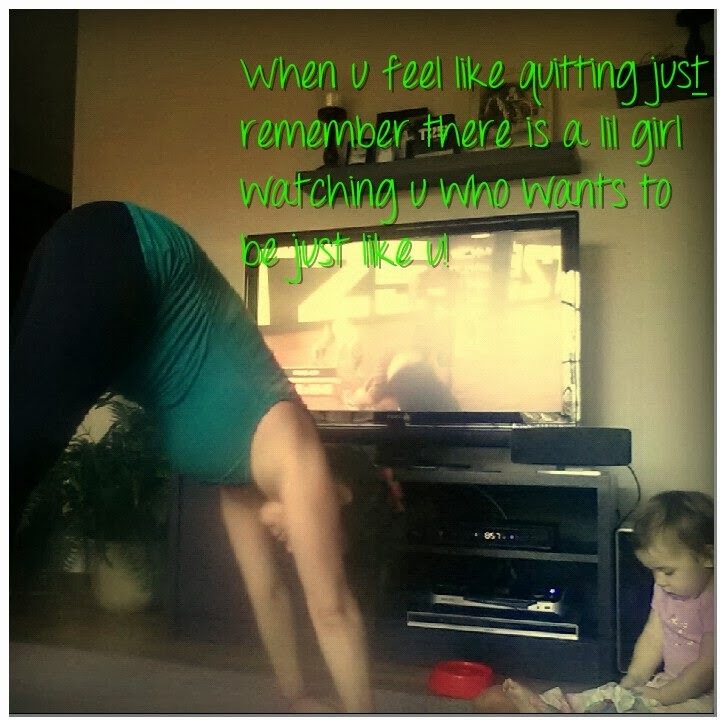 Its not 21 days and then your fixed its 21 days and then you will need YOUR FIX- your habit of working out that you established for being all in for 21 days NO MATTER WHAT! I did this program about 5 weeks after my 3rd child was born. I wanted to slim down to fit into my summer shorts! I couldnt even get them over my thigh, I was sick of skipping meals living off of caffeine or calling my kids leftovers a meal! I stuck to the eating plan, drank my Shakeology everyday and portion controlled my food, adding in double workouts on day 15-20 as the plan suggested for max results and finished the last 3 days with the "Quick Fix". 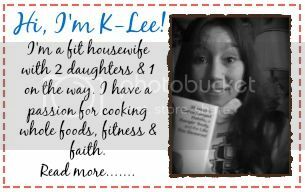 I lost 11lbs and 10.5 inches!! Accountability and doing it with a group was key for me! HAving a COACH and the group interaction each day was worth ten times what I paid! I am continuing the eating plan and switching up the workouts now with other workouts. This is definitely not a diet its a lifestyle change. I think in colors now! After you get over the hump of " I don't feel like working out" and push thru anyway for these 21 days- you will hit a breakthru which you will need that ENERGY burst and HIGH you feel after a great sweat- you will just got to get your FIX! Nutrition seems to be the hardest part for everyone. Do I eat this? Should I eat that? What should I eat with this type of exercise program? What if there was a simple program that could answer all those questions for you and take the guess work out of nutrition? I'm so pumped to share it with you & Coach you through the entire program day by day in our private group!! We call it the 21 Day Fix! 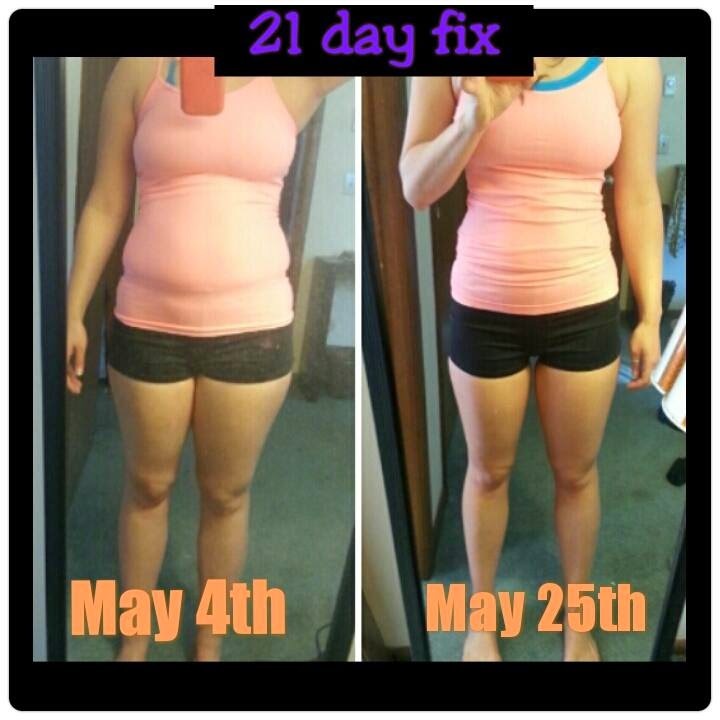 The 21 Day Fix program takes the guesswork out of weight loss. It’s a unique portion-control system combined with easy-to-follow workouts that fit into anyone’s busy schedule. Fitness and nutrition expert, Autumn Calabrese shares her passion for food and fitness as she shows you how to make simple choices that add up to life-changing results. With this unique nutrition plan you can eliminate counting calories, carbs and points. The plan will help you calculate your calorie intake based on your weight. For example, I was able to eat 4 RED containers, 2 purple, 2 yellow, 3 green, 1 orange and 1 blue! It was ALOT of food. Simply then just fill these food storage containers and plan your meals. I planned my family dinners first and ate most of the same stuff for breakfast and lunch (Which I normally did) and added in snacks. When your out of containers you stop eating for that day- so far people have reported it being a significant amount of food!! Most of us have a sugar addiction and you can still have your treats in this plan! The 21 Day Fix uses specifically portioned food storage containers that eliminate the guesswork from portion control. You design your Color Coded Food Plan based on your needs. Your 21 Day Fix Challenge Kit includes these color coded portion control food storage containers you need. If it fits in the container, you can eat it. And you’ll lose weight. When eaten in the right quantities, there are no foods that are off limits. 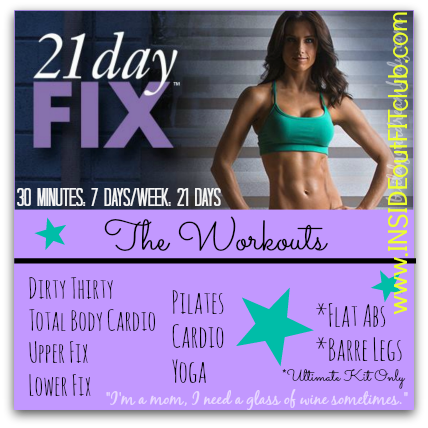 The 21 Day Fix has a different 30-minute workout for each day of the week, all perfectly designed to keep your body moving, while helping to keep you injury-free. This is not just a workout program. You can work yourself into the ground fitness wise but if you do not learn to portion control your food you can blow all that hard work in just one meal.In addition, there's a 10 minute Fix for abs you can tack onto the end of any workout! Fitness levels range from Beginner level (with a modifier) to the advance level or more intense exercise level. During the last week of the program you will be doubling up your workouts. What do I get when I order the Challenge Pack? Change My Plate Portion Control System-AWESOME color coded containers to show you HOW MUCH to eat!! 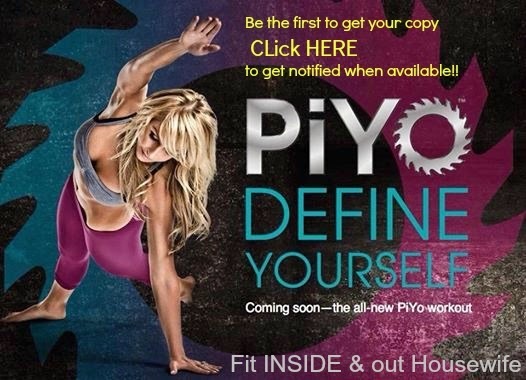 FREE plyo fix 30 min DVD workout when you order thru me! 10 min ab workout you will be crying for days after!! 21 Day Fix Challenge Pack Offer is $160 for all!! 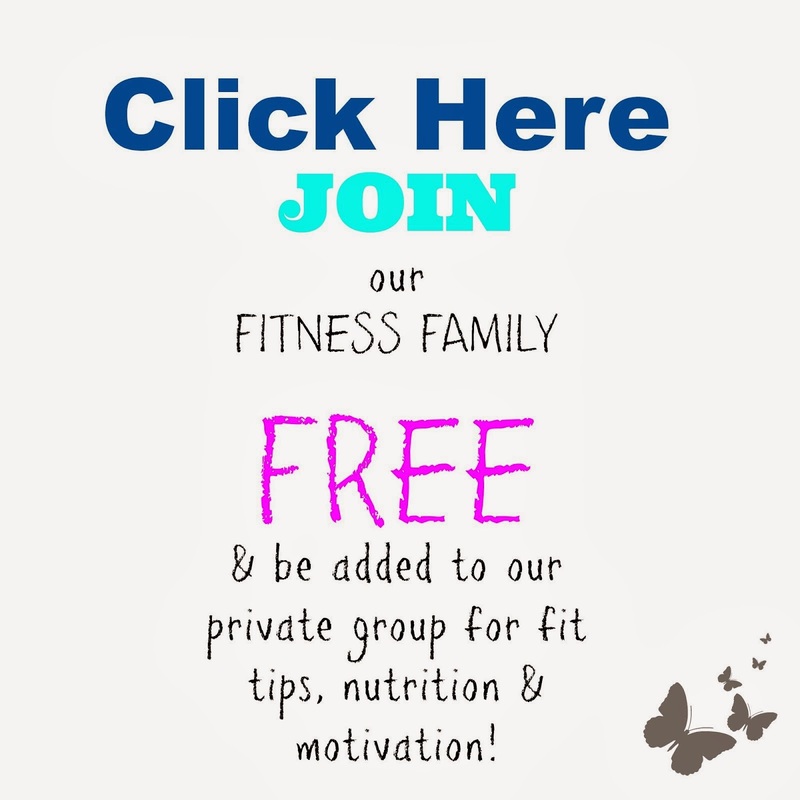 Our next challenge group is starting this month! Apply now to join Challenge Groups fill up quickly. We take a limited number of participants each month.